Sumdog's educational games are used in thousands of schools worldwide. 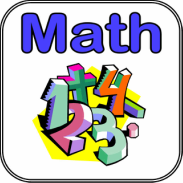 They motivate children to work on math, reading and writing. As children play, they answer questions - each one personalised to that child's needs. Meanwhile, Sumdog's adaptive learning engine guides their progress. And the best bit? Lots of Sumdog is completely free, with no time limit.